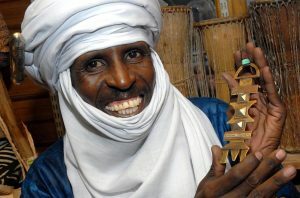 Mohamed is a first generation settler from the Tuaregs. Come and meet him in the Atholl Room at the Peel Centenary Centre from 19:30 on Tuesday 15th April. Mohamed will be talking about Tuareg culture, remote village life and local crafts – and you can buy some! Shakti Man is organising this event, and entry is free.